I got lots of comments on the pumpkins on top of my piano~I wish I could say I made them, but they were from Target fall clearance last year. But it did get me thinking...how hard would they be to make? 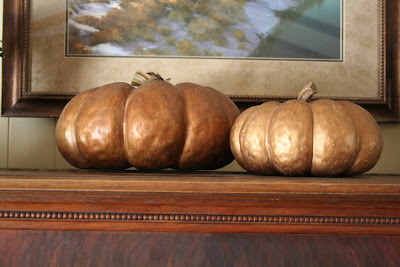 and we now have metallic pumpkins! Those turned out great! Thanks for sharing. Your pumpkins turned out great! Beautiful! I have looked all over for the Krylon Metallic sprays in ORB, etc. Where do you buy yours? I have been to Lowe's, Home Depot, Walmart, Super Target, to no avail. Any suggestions? How neat! 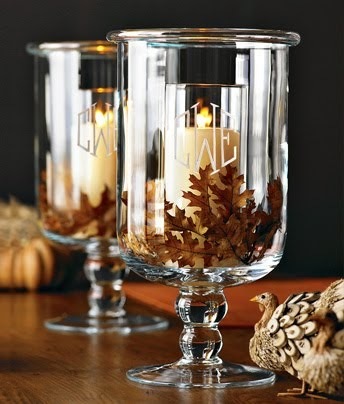 They look great on your mantel and I like your Autumn sign, too. I'm a fairly new follower and I love your blog, btw. 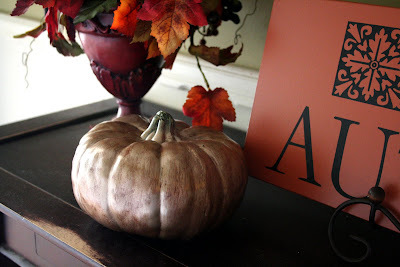 I love pretty pumpkins, especially DIY ones. You did a fantastic job! :) They're gorgeous! They turned out great! Excellent job. I LOVE those! Of course, I love everything subdued and shiny this time of year (in indirect correlation to everything that is bright orange and purple and green and black that you can find, on clearance, at the store!). This is a fantastic idea, and they turned out beautifully, thank you! Cute pumpkins - they turned out great. I'm going to go check out that linky party. Great job on the pumpkin! 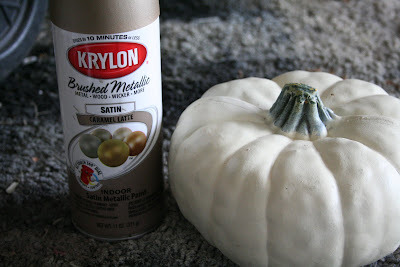 I can't wait to try this on some pumpkins I have. Thanks for sharing! I love it when an experiment works out so well! Great idea! Super cute! I made some metalic ones but just used the silver and copper spray paint. 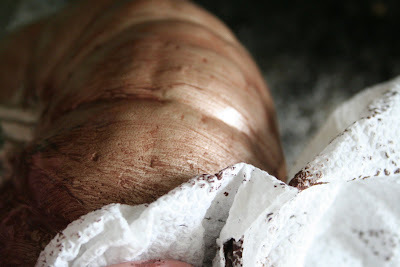 I love the "texture" yours have! Hey Melissa. These are so cute. 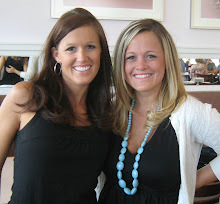 I found your blog through Traci @ Beneath My Heart. What a clever idea! They are beautiful! 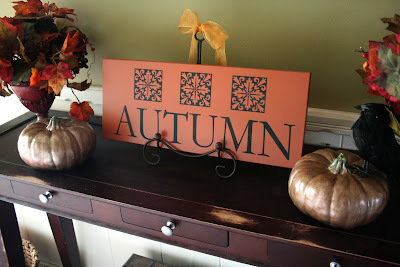 Love those metallic pumpkins, melissa! Beautiful pumpkins. Love the deep layered color. 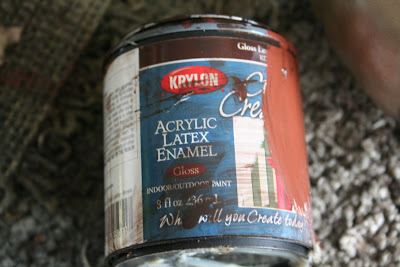 Don't you LOVE Carmel Latte metallic paint? 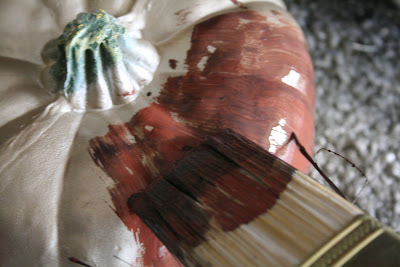 I just spray painted the hardware to an amour I painted that color and LOVE IT! Oh, my husband said to say thanks for turning me on to spray paint. (Yes, that "thanks" was meant to be sarcastic). But I say THANKS whole heartedly!! Never thought that I would love spray paint so much! Can I just tell you that I absolutley LOVE your web site!!! This is Jessica, Jolene Bradshaws sister. I knew you when you lived in Logan. But she gave me your web site and I am addicted to it!! So, so cute!! 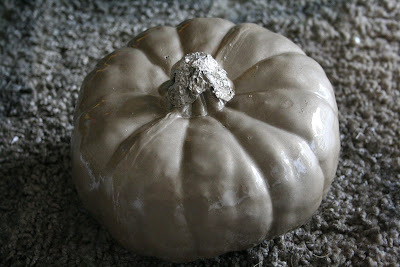 Have you seen the Faux Mercury Glass Pumpkins over at DIY Show Off? They are similar to these...LOVE the look of both!!! I love the pumpkins. I don't decorate for the different holidays except Christmas, so I like to see what others do. My personality is such that I like my house to look the same and when it doesn't it kinda makes me out of sorts. Say OCD anyone? Caramel latte, huh? I think I need to check out this color.... Your pumpkins turned out very very nice. I did silver and black already, so this color would be a nice addition, too. 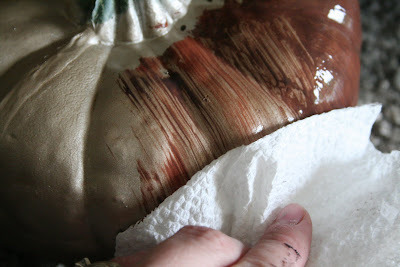 My technique was to spray on a solid base coat then turn on a fan and spray a darker color to get a mottled look. I like your wipe-on/wipe-off method. Lovely job on the pumpkins! I want! =) What a great idea. 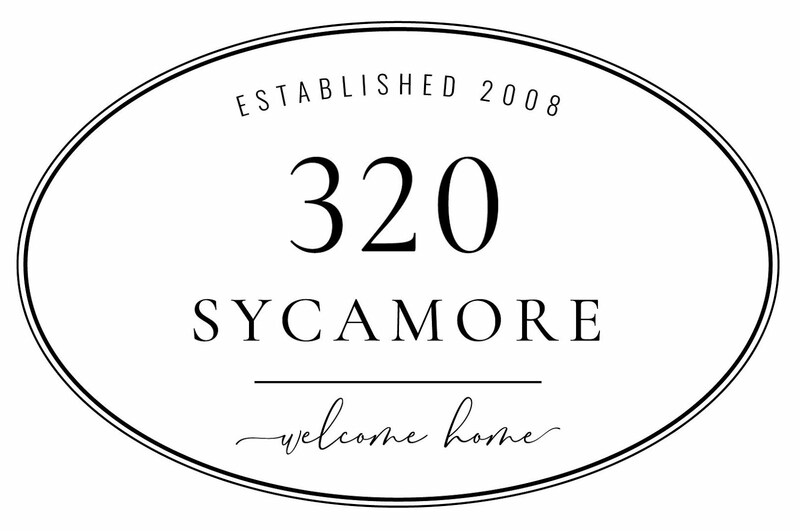 Love your blog and I'm so glad I found it! Maria~ I found mine at Walmart. Sorry you're having trouble finding them! Love the pumpkins! I intended to join in on the party but the day got away from me. Maybe next time!